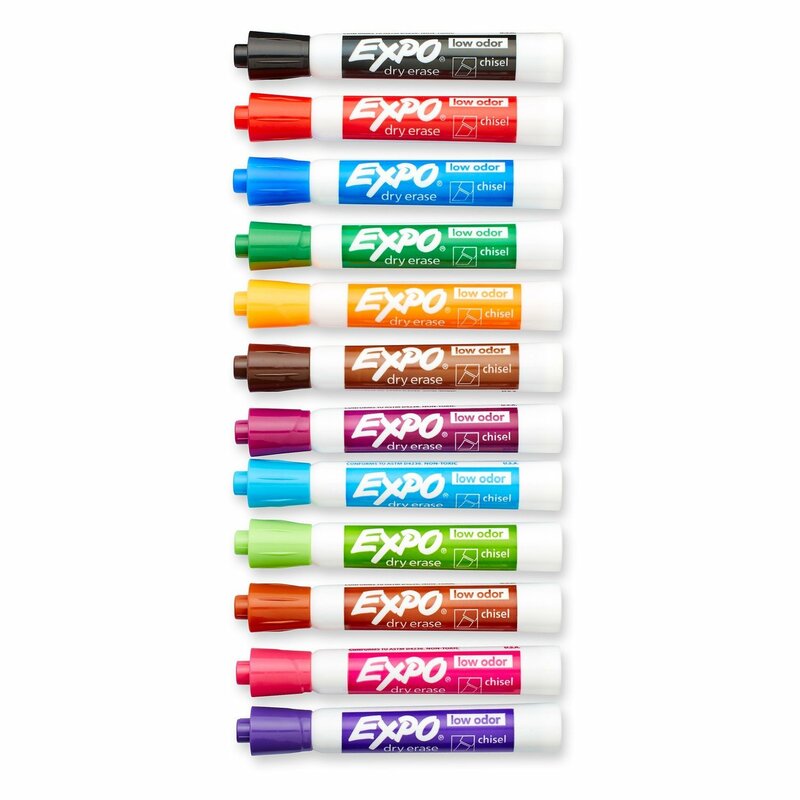 Just use a printable coupon! 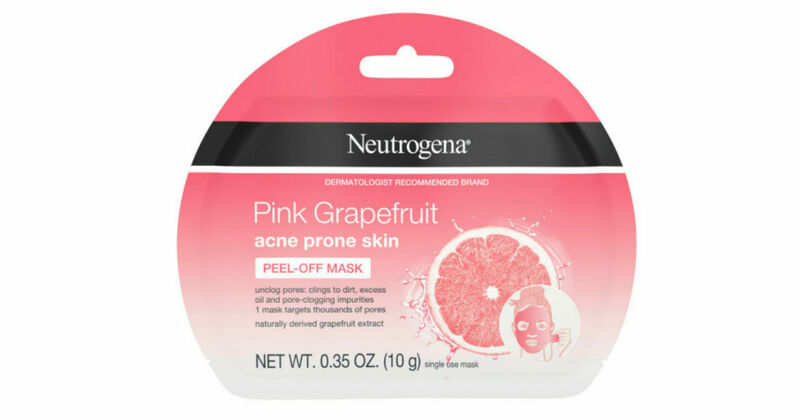 Head to Walmart to find Neutrogena Acne Prone Skin Single Face Masks for $2.50. 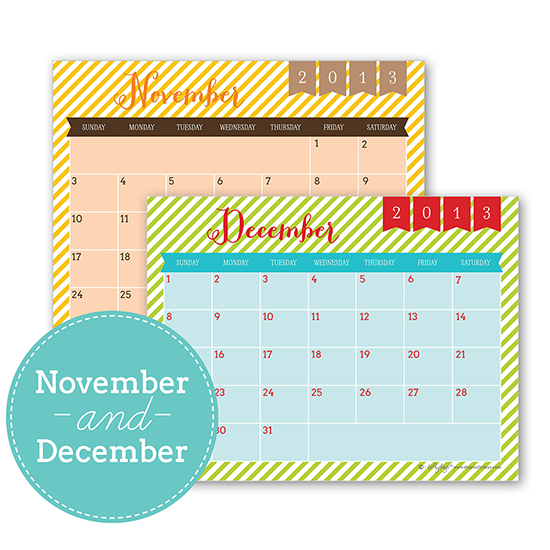 Use a $3.00 printable coupon to get $0.50 back in overage! Some stores do not give overage back. If this is the case, the overage will be applied to any additional items you purchase in the same transaction.